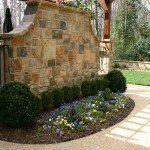 Plans for this traditional Brookhaven Stucco home were completed and construction began on a new back yard retreat. 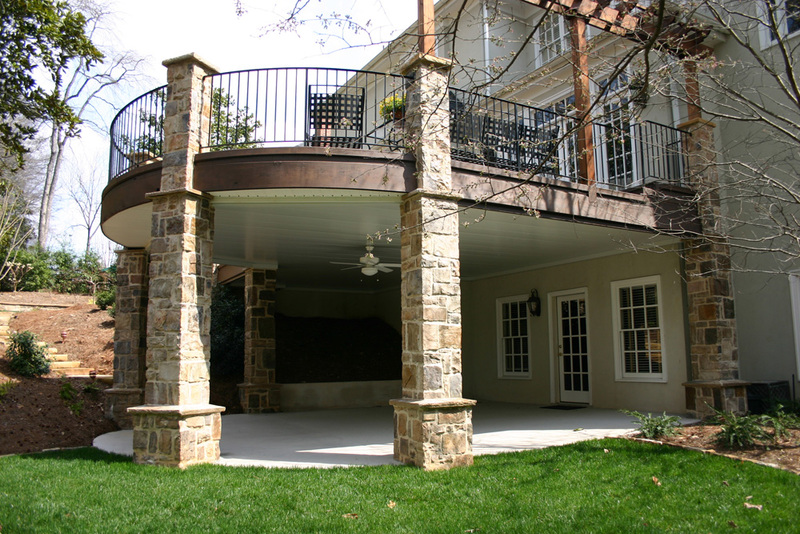 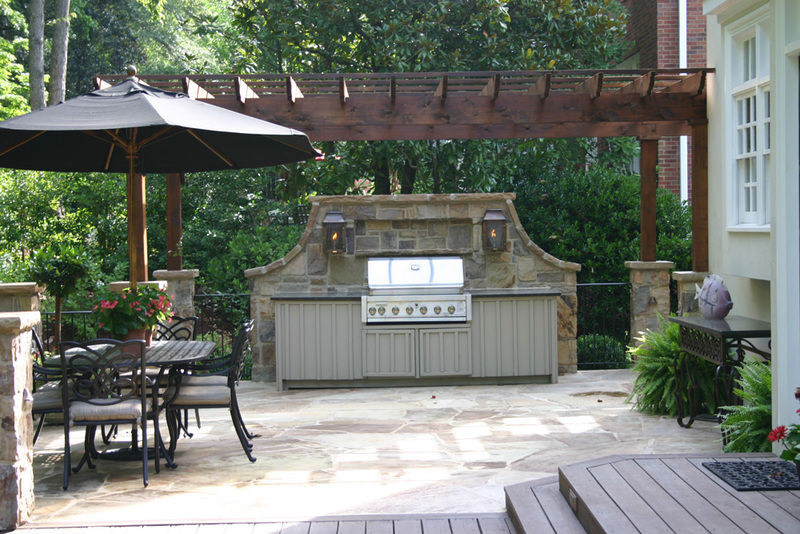 The new back yard incuded a Europen stacked stone grilling area and dining terrace that was attached to curved deck with stone columns and iron railing. 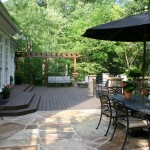 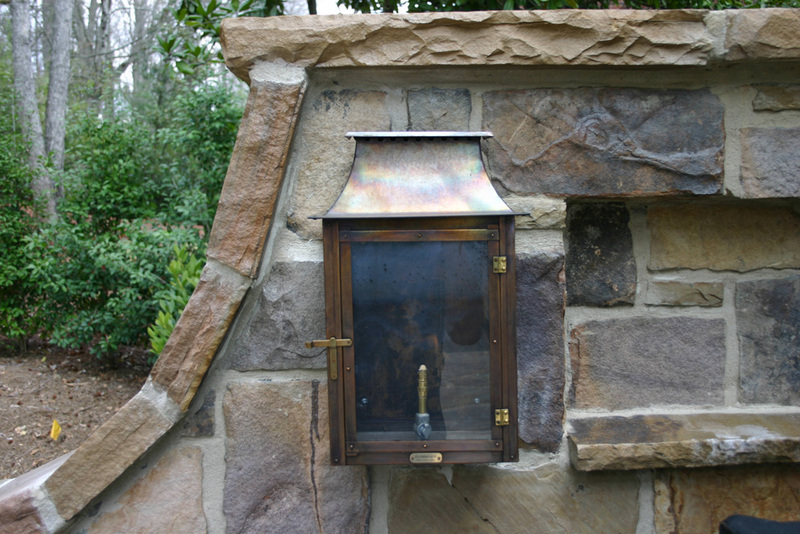 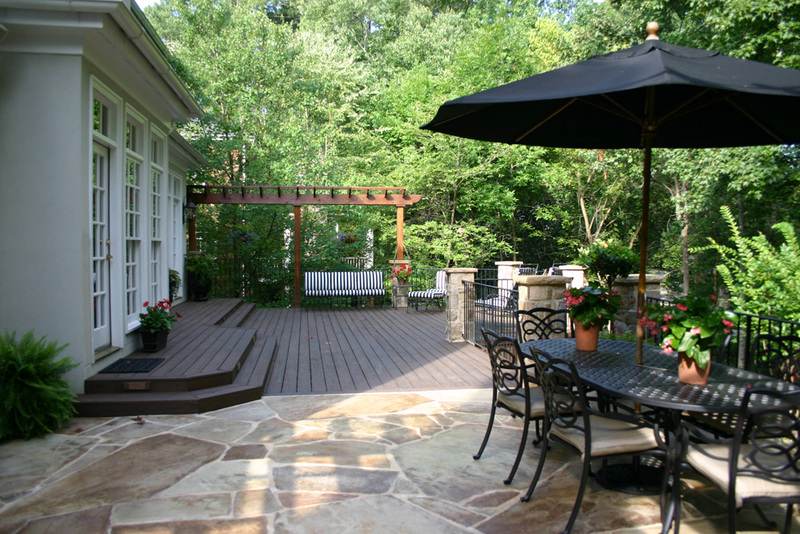 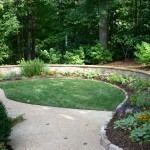 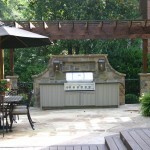 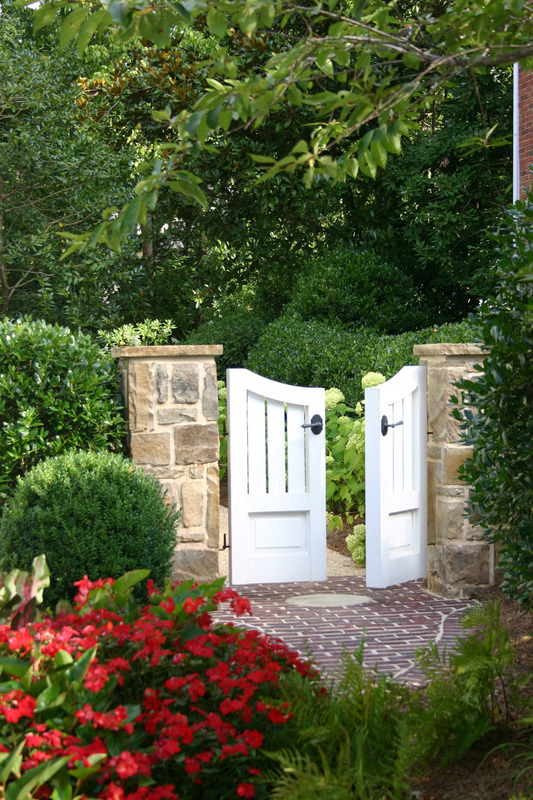 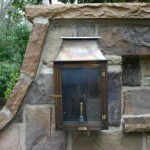 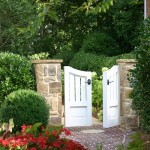 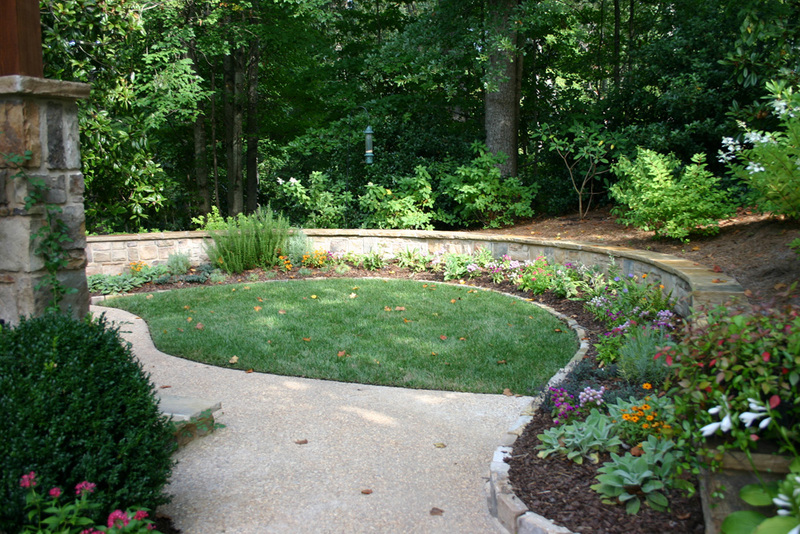 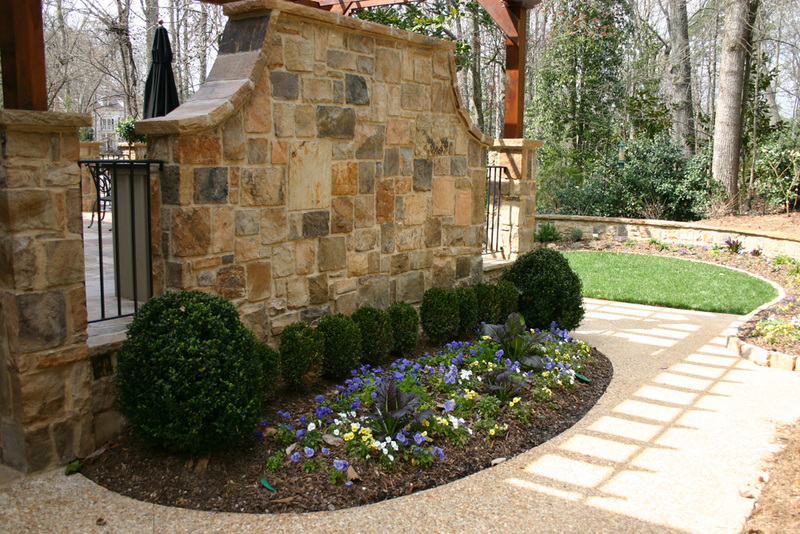 Stone garden walls, plantings and lawn areas created a more inviting back yard retreat.